and won’t be like every other wedding you’ve ever been to? 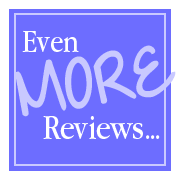 An effective blueprint will map out your events (and creative moments) that will happen on your special day. 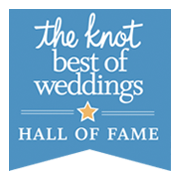 When you customize and personalize your own wedding blueprint, you can be assured that your reception will be completely *different* and *memorable* than any other wedding out there. Simply ask your DJ (or wedding planner) how they can help personalize and customize your reception- with a unique wedding blueprint of your own. They can help you map out traditional events (and seemingly unplanned surprises) that your guests will love! 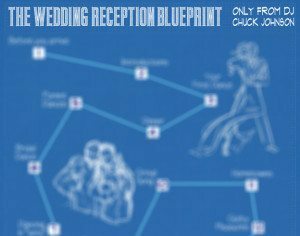 Let Chuck show you the Wedding Reception Blueprint Right Now!